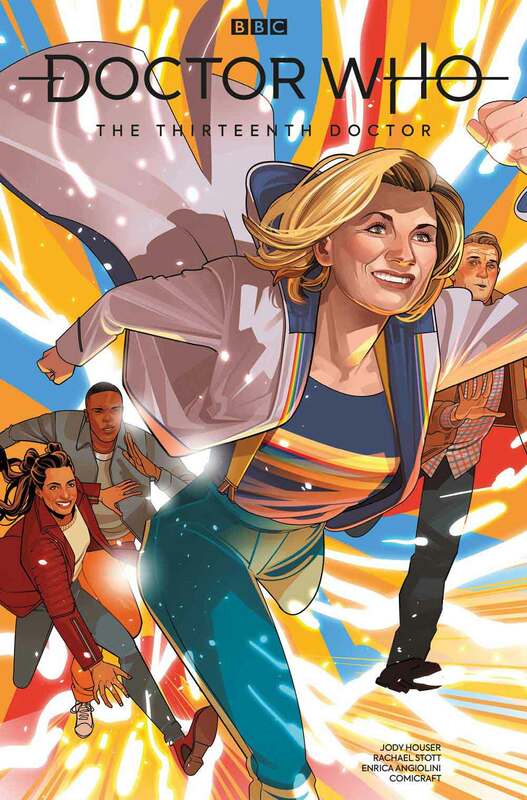 Doctor Who is re-starting in the winter with Jodie Whittaker in the lead role as the Thirteen regeneration of the time lord. 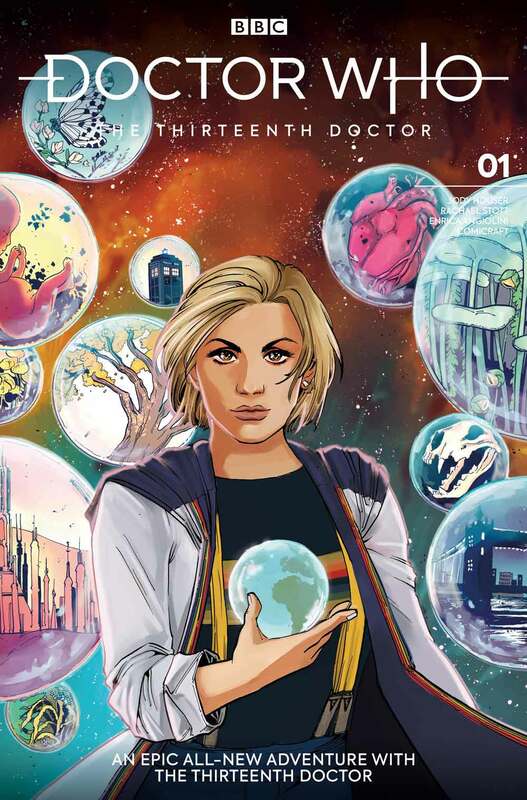 Titan Comics are off to a strong start with this comic book support and will have their new Thirteen Doctor series out for the same time. 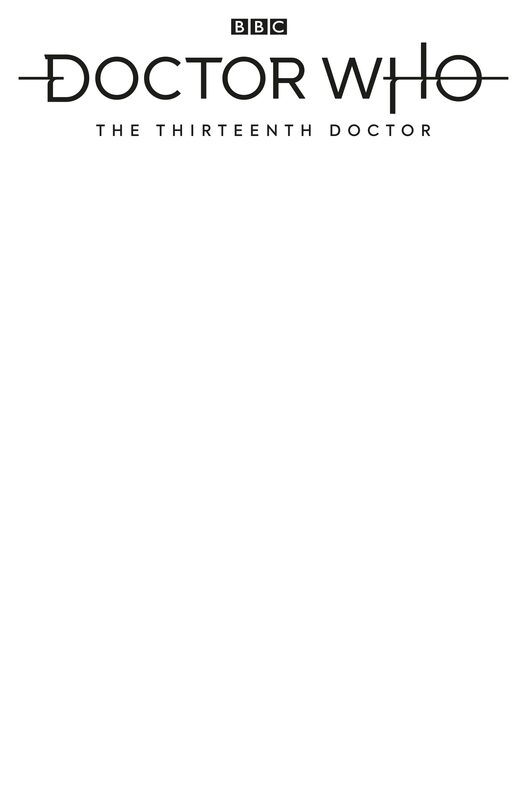 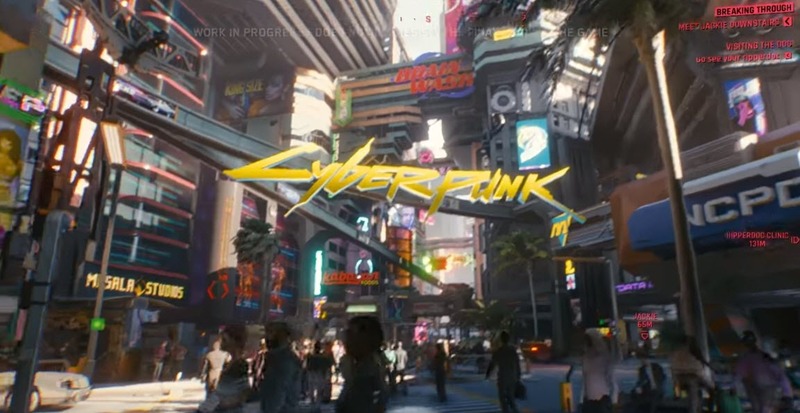 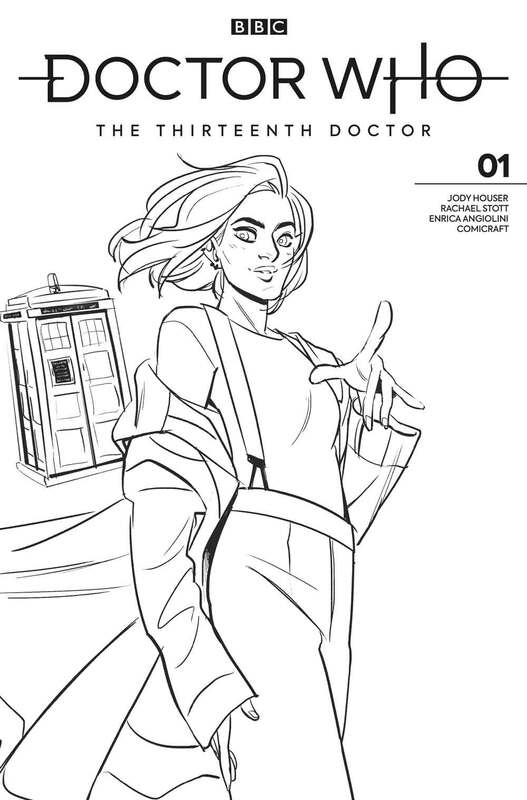 Eisner-nominated Jody Houser (Stranger Things, Faith, Spider-man) is writing, Rachael Stott (Doctor Who, Motherlands) is illustrating, and the colourist is Enrica Angiolini (Warhammer 40,000). 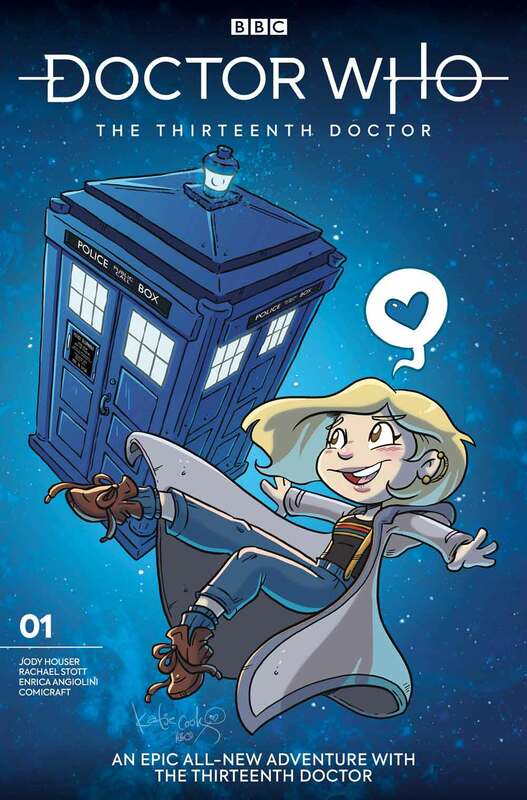 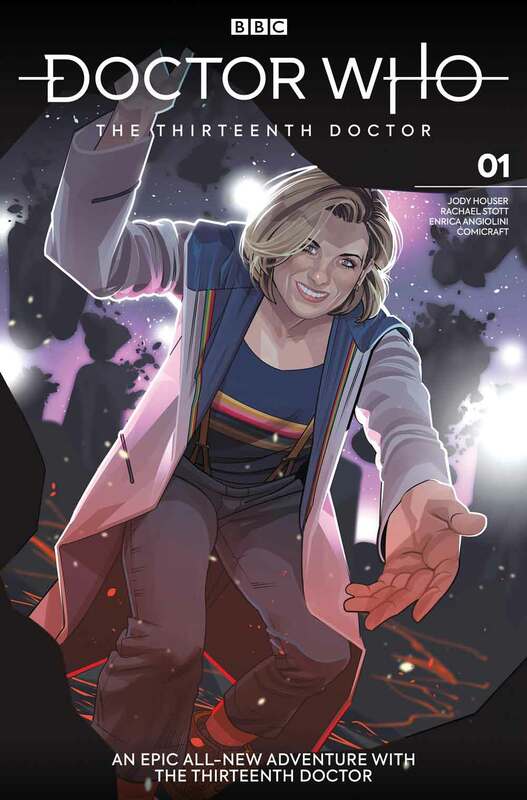 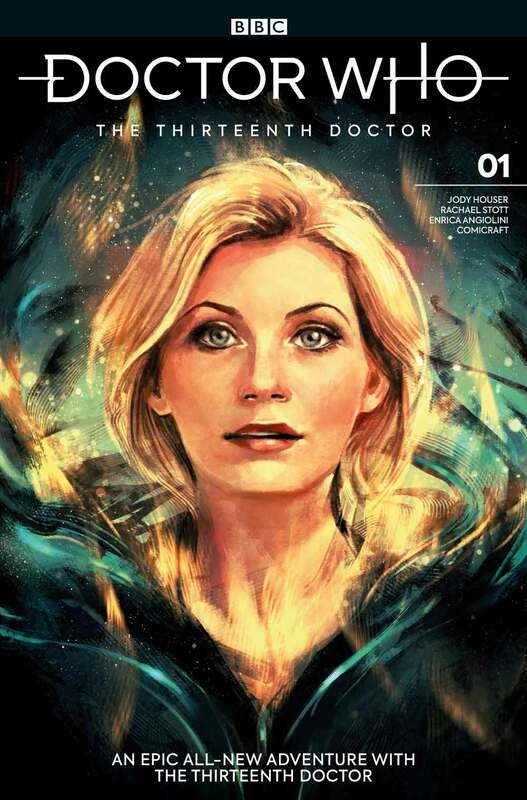 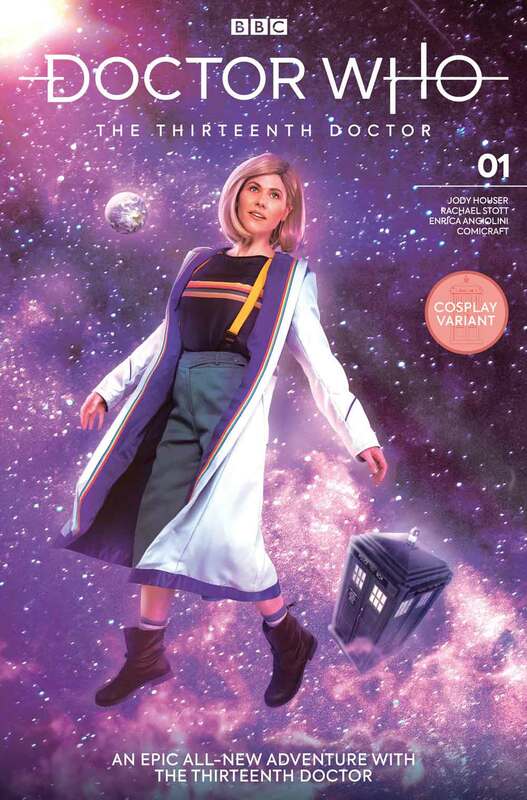 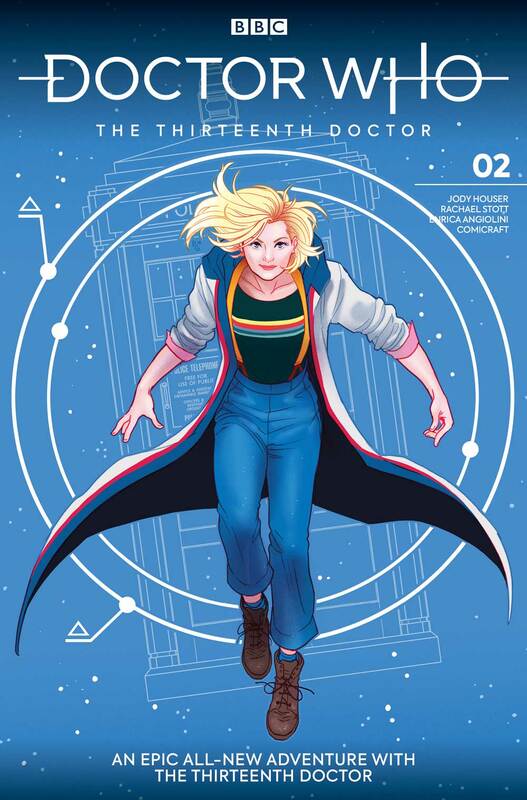 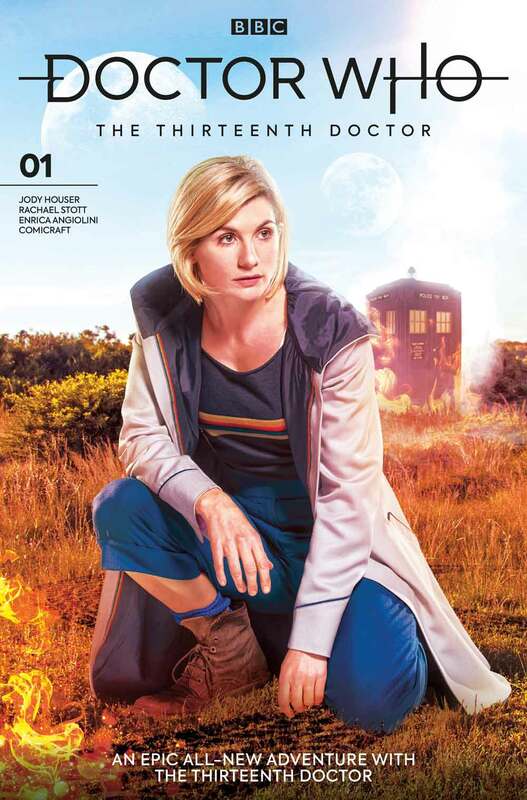 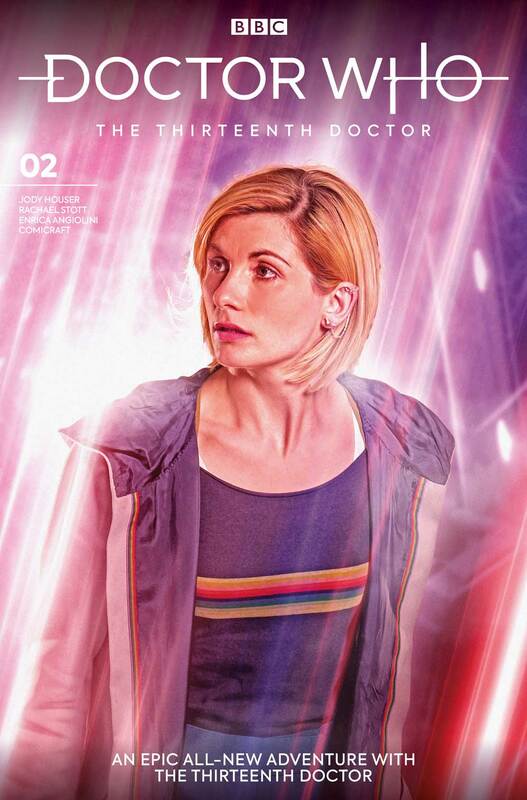 There are 10 variant covers for issue 1 and 3 for issue 2 – thus thirteen covers for the Thirteenth Doctor. 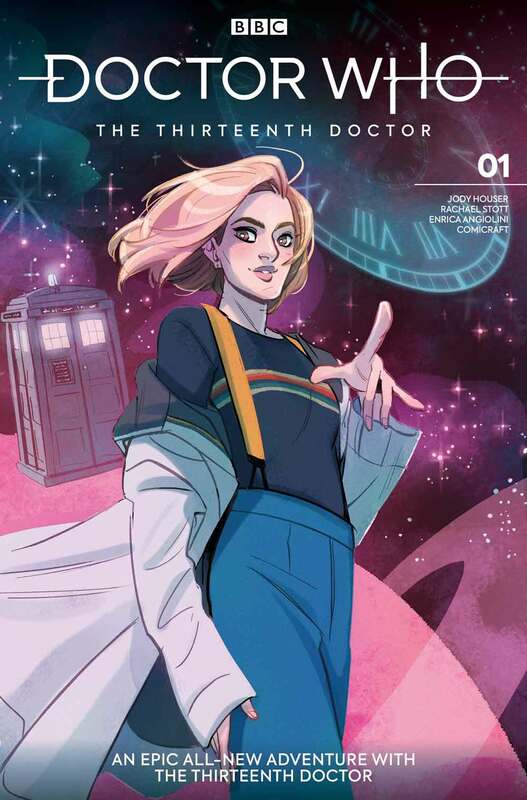 These include cover from artist Alice X. Zhang, series artist Rachael Stott, Babs Tarr (Batgirl, Motor Crush), Sanya Anwar (Assassin’s Creed), Paulina Ganucheau (Zodiac Starforce), Sarah Graley (Rick and Morty), Ariela Kristantina (Mata Hari) and Katie Cook (Adventure Time). 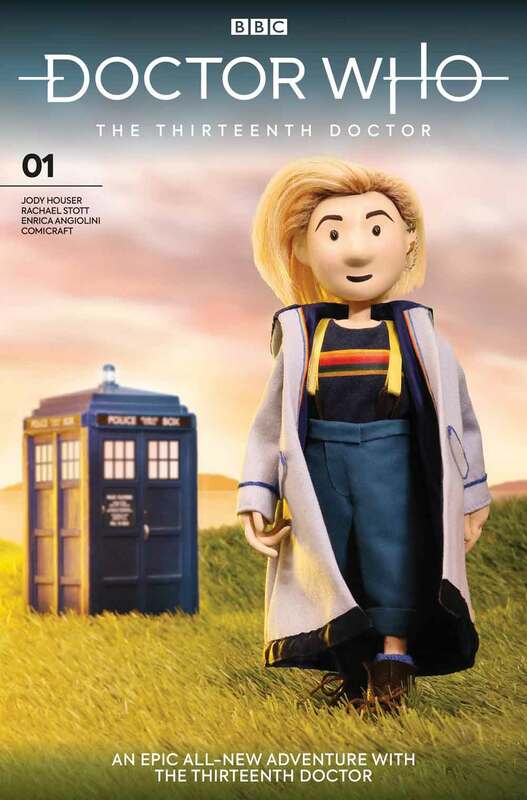 There’s also a cosplay cover and a Doctor Who puppet cover by Alisa Stern (the creator of Doctor Puppet).